I recently spoke with a familair face at Parkway Central Library—Sean Early, the Digital Resource Specialist in the Workplace, a service that supports job seekers within the Business Resource & Innovation Center (BRIC) at the Free Library of Philadelphia. He tells me why he loves his job and why you should make an appointment at the Workplace. Bragging rights: Tell us a little about being a Digital Resource Specialist. My role as a Digital Resource Specialist (DRS) is to guide library users through using new technology and online resources. I help them learn how to use databases and tools online in order to better understand the job market, learning tools, and more. What makes the Digital Resource Specialist position unique in Philadelphia's job seeking community? What makes us unique is our ability to show patrons how to search and effectively apply for new jobs and ultimately find a career. My role in the Workplace is especially unique because I work one-on-one with job seekers to demonstrate the resources and how to properly create or enhance your résumé and cover letter. You can even request an appointment to meet with me or a librarian! Who should be utilizing your services? All job seekers and underemployed career changers should utilize our services in order to better their chances for advancement and to learn how to effectively search for a job. What is your favorite resource or event? One of my favorite events is Computer Basics. During this class we train all different types of people with basic to moderate computer skills. Check out our online calendar to see more information and explore even more computer classes at Parkway Central Library. People don't know or realize how in depth our databases are. We have various learning and entertainment programs for people and children of all ages across the city. Did you know that almost every Philadelphian lives within two miles of a Free Library location?! These resources are free to all Free Library of Philadelphia card holders! If you don't have a card you can register for one online. The library has given me plenty of fond memories! Patrons who really appreciate my help and fellow Free Library employees who help support me and teach me how to be the best Digital Resource Specialist possible keep me inspired and happy to be at work each day. 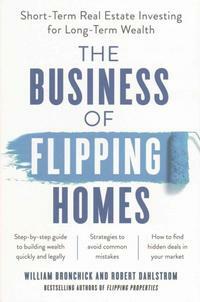 ... and finally, what are you currently reading? 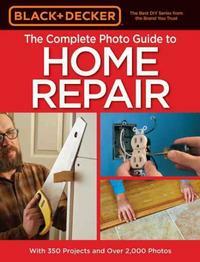 DIY books mainly! 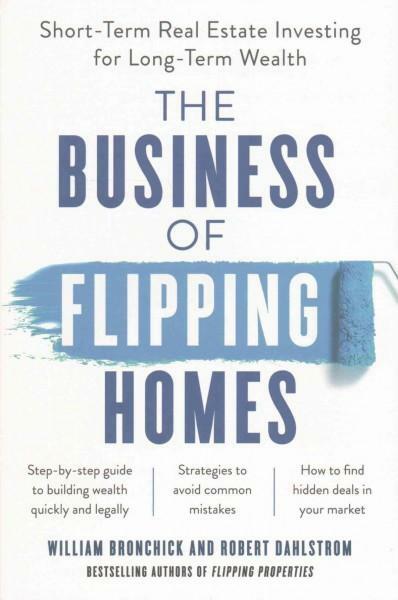 I'm studying a couple different ones right now, mostly dealing with home repairs and real estate like The Complete Photo Guide to Home Repair and The Business of Flipping Homes, because I recently purchased a house. 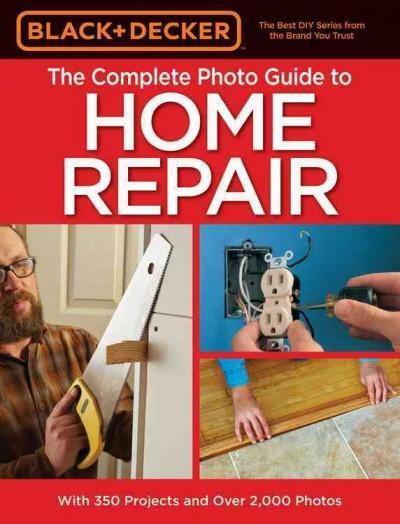 Search our online catalog or visit your neighborhood library for more DIY Home Repair Books under call number 690 and Real Estate Books under call number 333. Stop by the Workplace to ask Sean more about his work as a DRS and how he can get you started using Free Library resources, creating or updating your résumé and cover letter, and job searching! To learn more about the Workplace, email workplace@freelibrary.org or call 215-686-5436. Explore the Free Library of Philadelphia's many databases, digital media, and digtal learning portals. Visit freelibrary.org/jobseekers to check out the full array of events, programs, and resources for job seekers and career changers at the Free Library of Philadelphia!